May I ask if is there any chance that we can Add a Check In/Check Out option on the Log In Page? 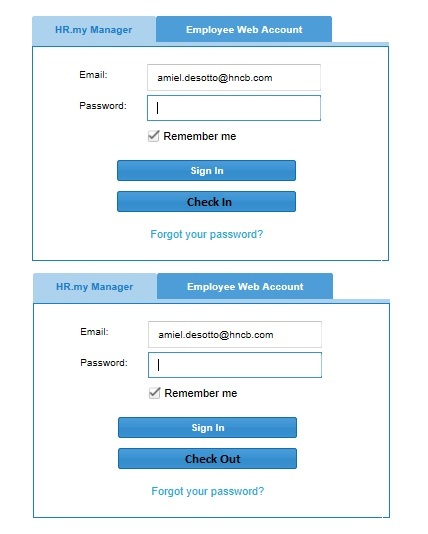 so it is easy for the employees to Check in/out without opening there profile? May be later, I want to complete other Time Clock related features first. Thank you Kap-Chew, very excited for this update.